Bright addition to our Philo sofas. The sofa & footstool I purchased is great. It is comfortable, stylish and good quality. The staff were very helpful, helping with both measuring and sending out samples to ensure the sofa was the correct choice. We live in the Channel Islands and the sofa had to be shipped. The packaging for... Read More. The sofa & footstool I purchased is great. It is comfortable, stylish and good quality. The staff were very helpful, helping with both measuring and sending out samples to ensure the sofa was the correct choice. We live in the Channel Islands and the sofa had to be shipped. The packaging for delivery was superb and arrived in tip top condition. 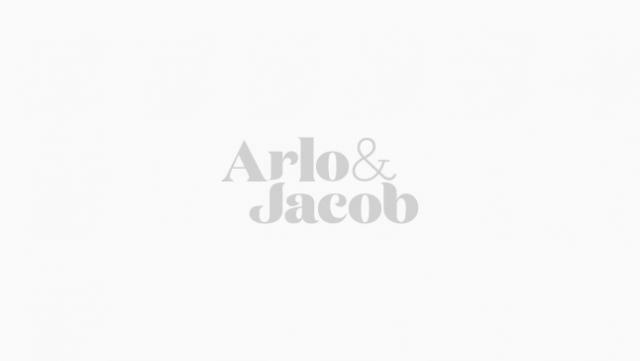 I would purchase again from Arlo & Jacob and would recommend them. Great to provide a colour and fabric link between the A&J sofa and our existing furniture. 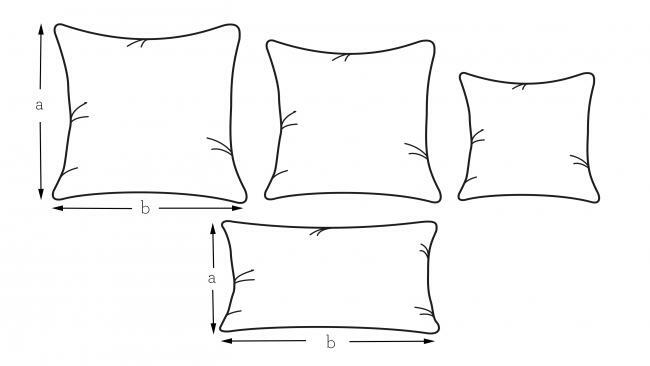 i love the cushions. They look great with my sofa and chairs. Arlo & Jacob - 26th July 2017 We're so glad our sales team were able to help you through the sofa buying process to your full satisfaction. Customer satisfaction means everything to us, thank you for this glowing review! Very small feather filled lumpy little cushions. They could do with being larger. Please see prior review. I have already reviewed these. Very pleased , matches the chair fabric and brings the room together.